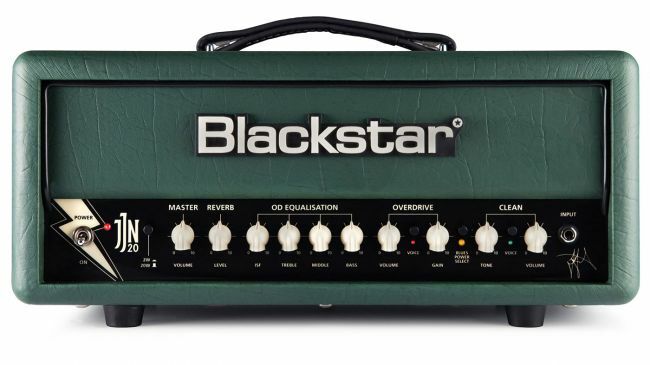 British guitar amp manufacturer Blackstar Amps has teamed up with US bluesman Jared James Nichols, who is best known for his high-energy performances and ‘pick-less’ electric guitar playing technique with a new signature head and cab, adorned the JJN-20R. 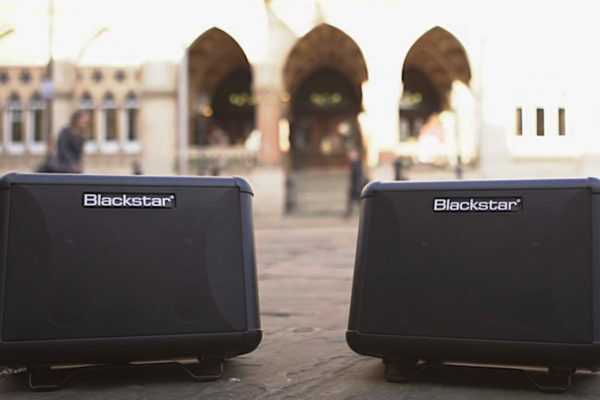 This two-channel amp is powered by two EL84 valves in the power stage and flavoured by ECC83 valve in the preamp. 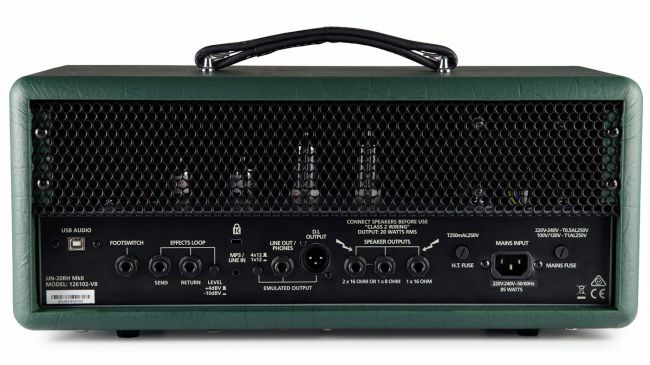 There are clean and overdrive channels, with a foot switchable voicing named ‘BLUESPOWER’ (in reference to Nichols’ self-ascribed tagline). 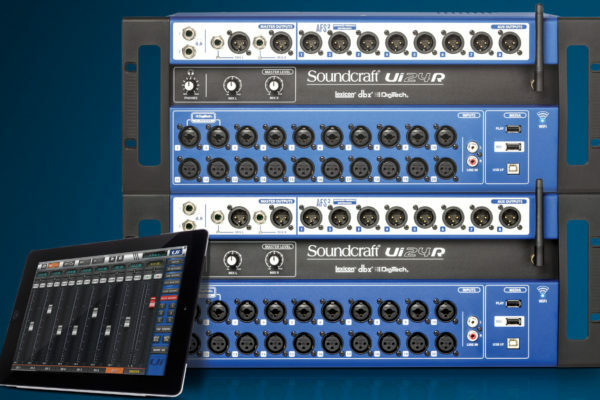 There are also some studio/practice friendly features, including built-in reverb, plus the option to reduce the power to 2-watts and not to mention USB audio and XLR DI outs. 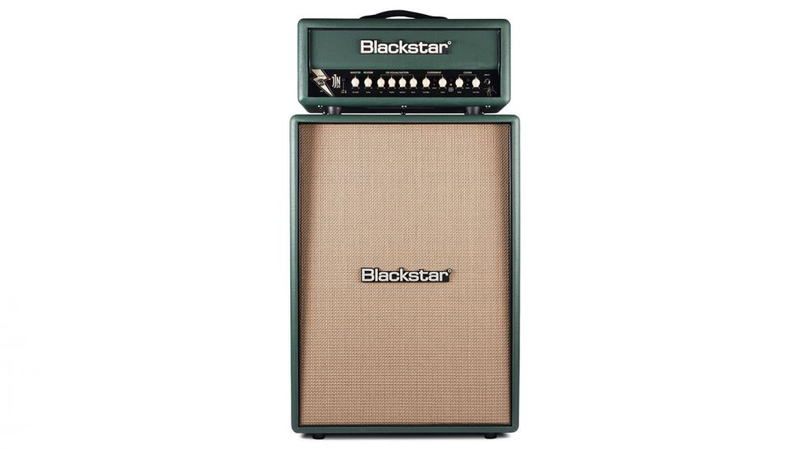 There’s also an accompanying 2×12 vertical cab, the JJN-212VOC MkII, which has been matched to the head and comes in a complementary Racing Green tolex, featuring two Celestion speakers, a V-Type and G12T-75. There’s also an easily detachable panel at the rear of the cab to allow players the option of closed-back and ‘semi-open back’ tones. 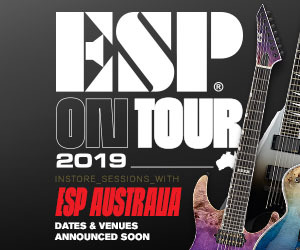 The Jared James Nichols signature head and cab are being offered as a limited edition so you don’t procrastinate too long to get your hands on one, or they could all be gone. 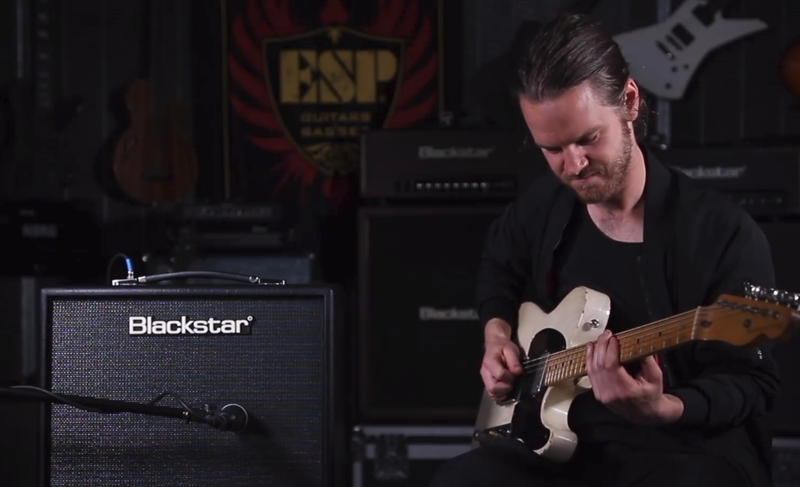 Check out Jared performing Live for the first time with his new amp at Namm 2019. Awesome I’ll be at your show in sd Bri k by brick with John 5! So what’s the price tag on this bad boy? 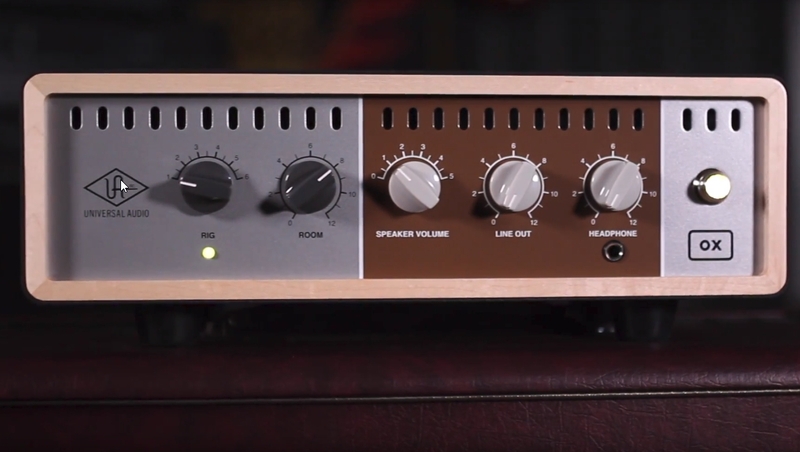 The Universal Audio OX is Here!